Two Chicks On Books: OMG, OMG, OMG! 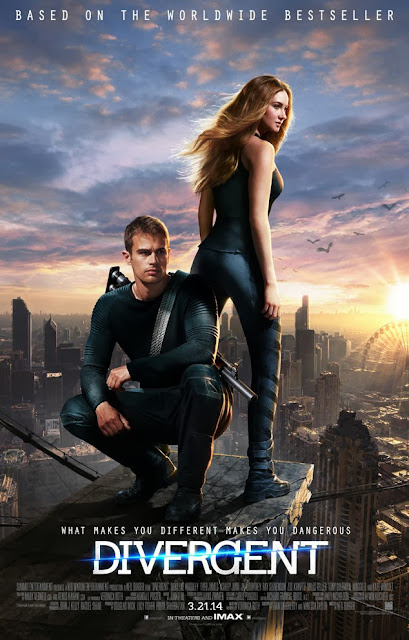 The full Divergent trailer!!!! It's here!!!! I just watched it and I am so excited! I can't wait to see this on the big screen! What do you all think? Leave me a comment and let me know! OMFG!! Why does the release have to be so far away?! Seeing this trailer really is making want to read the book now, good thing my sis has the book! !